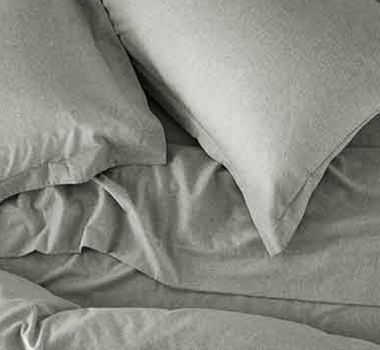 These Fair Trade Shams are made from 100% Organic Cotton Flannel. The perfect spot for winter hibernation starts with this cozy flannel sham in undyed organic cotton. The warm natural hue and serene simplicity let you layer on color and pattern all season long.